I loved this bakery. 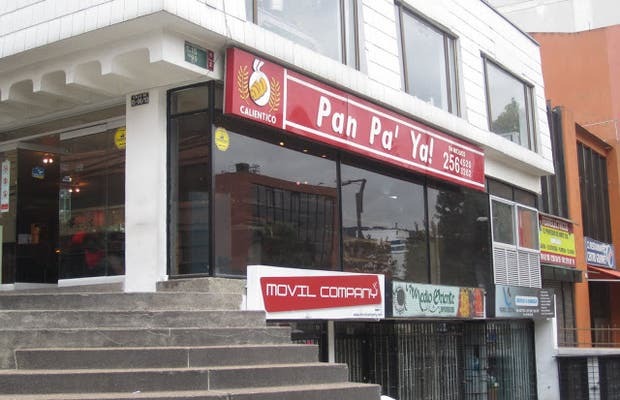 They have several stores in Bogota, offering delicious breakfasts, and afternoon coffees. There are several types of bread you can choose from, and they make freshly squeezed tangerine juice for $5.00.